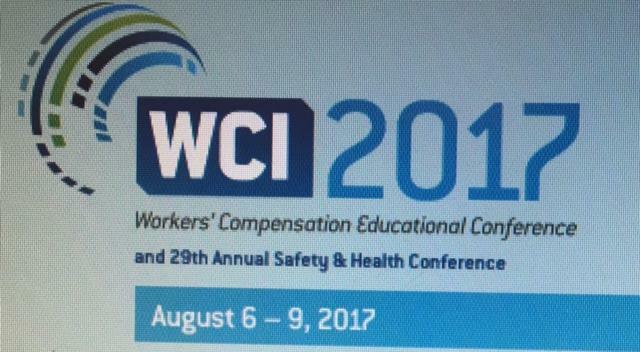 Dr. Thomas Zaydon, specializing in plastic surgery for scars in Miami, recently had the honor of presenting at the 72nd annual Workers’ Compensation Educational Conference in Orlando. With over 8,000 registered attendees at this year’s conference, it is considered very prestigious to be invited to speak at the event, held in Orlando. Speaking on the topic of “Multi-Cultural Scarring”, Dr. Zaydon educated the attending adjusters, nurse case managers, and risk managers about the types of scars which can occur to different skin types, as well as the possible methods of treatment, including surgery. “I am honored to have been invited to present and share my knowledge about plastic surgery for scars. As a plastic surgeon who often treats and evaluates workers’ compensation cases involving scars, it is a topic I am passionate about and I am happy to share my findings about the best treatment options to return injured employees to their pre-injury condition”, stated Dr. Zaydon. Plastic Surgery Institute founder, Dr. Thomas J. Zaydon, M.D. F.A.C.S, has been rendering professional expert witness and plastic surgery services in the Miami, Florida area for over twenty years. In addition to specializing in plastic surgery for scars, Dr. Zaydon is also a certified as an Expert Medical Advisor and often serves as an expert witness plastic surgeon. Read more about Dr. Zaydon or Contact Us. This entry was posted in Uncategorized on August 31, 2017 by kpeacy.